Austin in Texas is a city that is full of life and artistically rich. While touring the city you might come across promising punk musicians, monuments, outdoor activities, live music scenes and much more. Also, you will be able to see street murals that are like outdoor photo booths and some of these murals have become so iconic that they have ended up on coasters and other souvenirs. 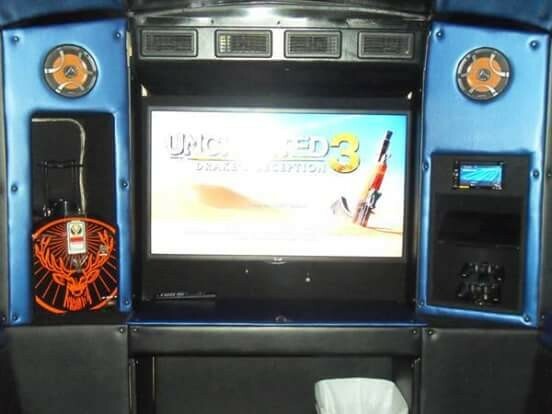 And to cover all these efficiently and comfortably the best way out is hiring a charter bus service in Austin. Let us have a look at what else you can see and do in this vivacious city on a charter bus tour. Tour in Austin also known as “Live Music Capital of the World” will be incomplete without meeting up some of the up-and-coming talents of Austin at the Sixth Street. After a drastic restoration by the National Register of Historic Places in the 1970s, this area has become the hub of Austin’s music scene. Opened in 1888, the State Capitol stands stoically in the heart of central Austin. This pink-granite landmark standing 14 feet taller than that of the U.S Capitol in Washington DC is the legislative center of Texas. And this makes it a must-a-see place in Austin. The Zilker Metropolitan Park shelters some of the most popular attractions of the city that include various art museums, swimming holes, athletic fields, and plenty of open space for walking. This 351-acre park is situated across the river from downtown Austin and maintains the reputation of Austin as one of the Best Places to Live. Here you can go swimming, canoeing or dig for fossils at the Austin Nature and Science Center’s Dino Pit. Did you know besides its artistic side, Austin is also the home to the largest urban bat colony in North America? Yes, you heard it right! According to experts, the Congress Avenue Bridge is the shelter to approximately 1.5 million bats. It is believed that the bats found the crevices created after the renovation of the bridge in 1980 as their perfect shelter to take refuge in against predators. Dedicated to the conservation of Mexican and Latin American art and culture, the Mexic-Arte Museum is perched along Congress Avenue. This museum is the home to some of the fascinating permanent collection including photographs from the Mexican Revolution, traditional ritual masks along with more contemporary works from local artists. This museum also features several theatrical and musical performances year-round. Therefore, you can imagine now how vibrant and unique Austin is! So if you want to explore the city in the most enjoyable way, then you can find several bus services providing tour options that are as peculiar as the city! 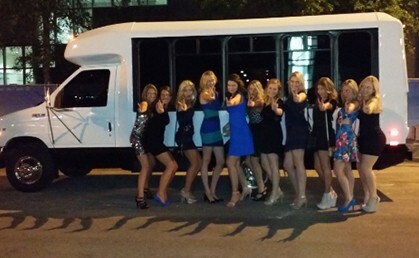 And we at Austin Nites Party Bus being a local party bus rental company in Austin provide you with fun, affordable, reliable and safe charter bus service in Austin with certified drivers. To book our services give us a call at 512-709-4391. We will make sure to let you enjoy the best of Austin in the best possible way!